Again one of the really great high altitude climbers was torn out of his life: The 55-year-old Swiss Norbert Joos fell to death on Piz Bernina in the canton Grisons. 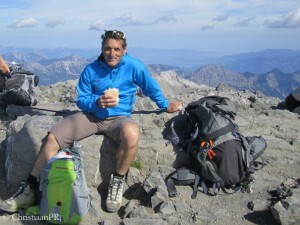 According to Swiss media reports, Joos had guided a group to the 4049-meter-high summit. On the descent the roped party of three, to which Joos belonged, fell 160 meters deep. Joos was found dead, the other two climbers, a woman and a man from Italy, survived seriously injured. 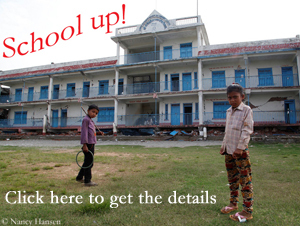 They are on the way. The two top climbers Ueli Steck from Switzerland and Michi Wohlleben from Germany have now scaled the first of the 82 four-thousanders of the Alps, the 4,048-meter-high Piz Bernina in Switzerland. At 10 a.m. they reached the summit, after they had spent the night at the Tschierva Hut at 2,573 meters above sea level. 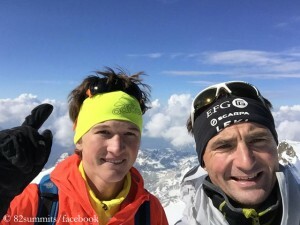 Within just 80 days, the 38-year-old Ueli and the 24-year-old Michi want to climb all four-thousanders of the Alps, which are located in Switzerland, Italy and France – if possible, not on the normal but on more demanding routes.